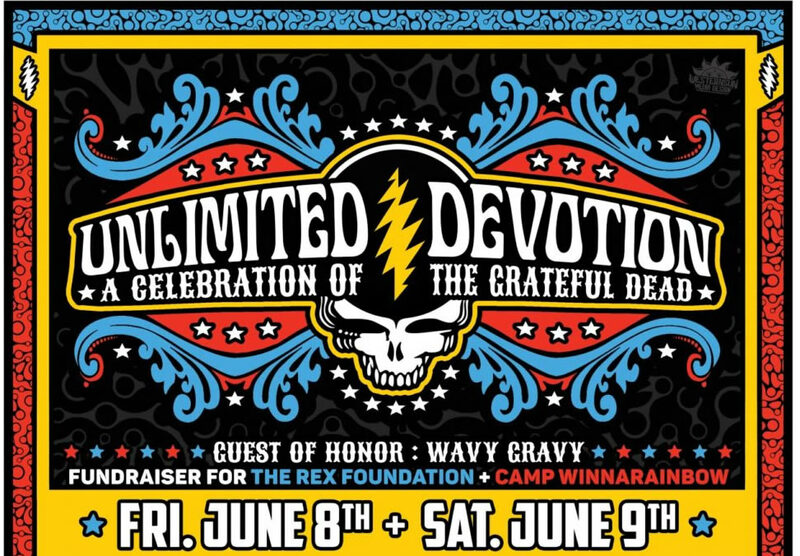 This June, Pennsylvania’s Ardmore Music Hall in Ardmore, Pennsylvania will host Unlimited Devotion: A Celebration Of The Grateful Dead with the 2018 two-day fundraiser concert scheduled for June 8 and 9. The venue has unveiled the lineup for the event, which benefits Camp Winnarainbow and the Rex Foundation and honoring the latter’s founder, activist, entertainer counter-culture icon Wavy Gravy. Celebrating his birthday, Wavy Gravy will be the guest of honor for the weekend.